The Croods 2 release date is set for Wednesday, December 23, 2020. This will be a Nationwide in theaters release. 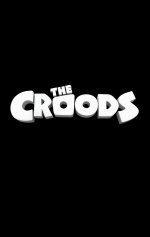 The Croods opened in 2013 and went on to earn $587.2 million worldwide.